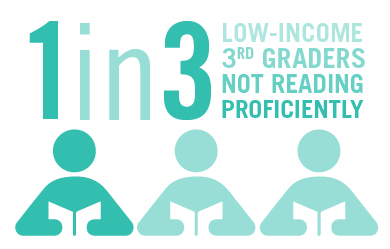 WHY DOES THIRD GRADE READING MATTER? After third grade an important shift happens in learning. 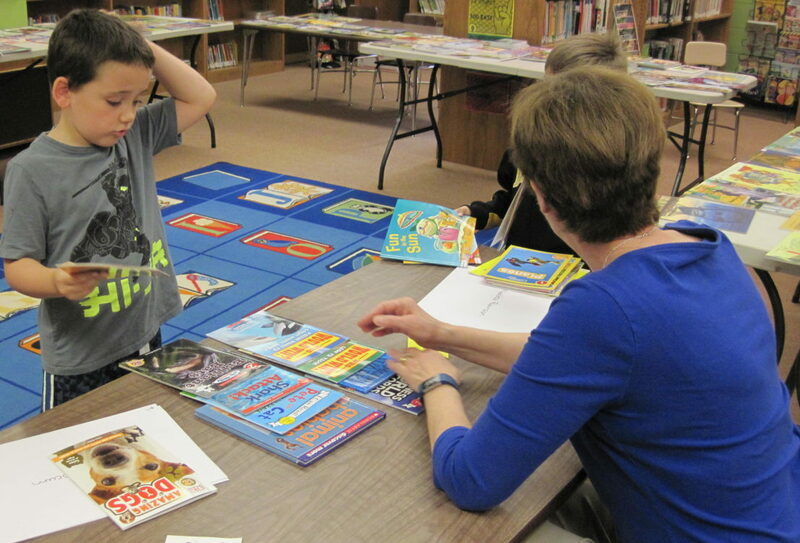 The focus changes from teaching students to read to them having them read to learn. If they are not proficient in reading, this can lead to falling behind in all subjects. Students who are not proficient are 4 times more likely to not graduate on time, which increases to 13 times if they are also from a low income household. 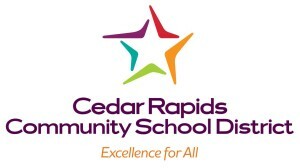 Reading into Success strives to shift these outcomes by partnering with the community to improve readings rates across the Cedar Rapids metro area which includes four school districts: Cedar Rapids Community, College Community, Linn-Mar Community and Marion Independent districts. 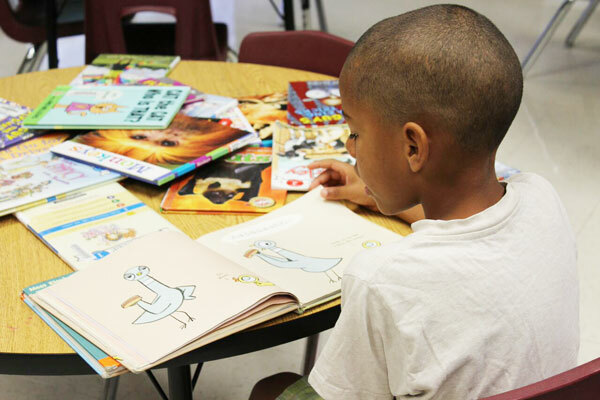 Our purpose at Reading into Success is to ensure that students read proficiently by the end of third grade to create a foundation for success, improve high school graduation rates and lead to engaged and successful adults. 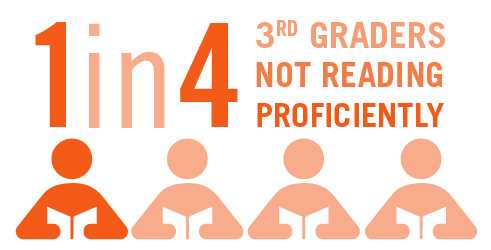 More than 1 in 4 third graders in the Reading into Success area do not read proficiently at the end of third grade. 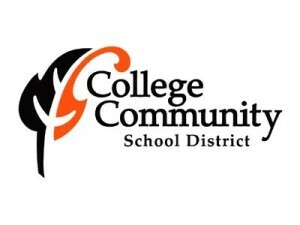 This increases to more than 1 in 3 for low income students. You can help! 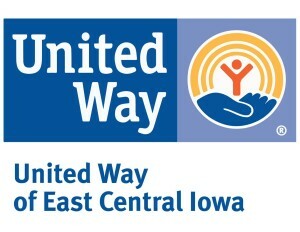 While our goal is to help every child, you can help our community succeed even by helping one! 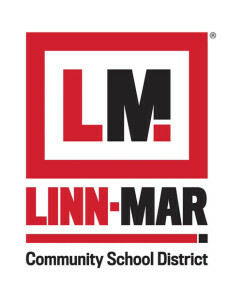 There are many ways you can help – check out our focus areas and see if any of them inspire you to help the children of our community with school attendance, reading, and overall well-being. 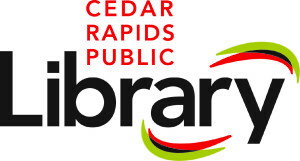 We are fostering this movement in Cedar Rapids through the work of non-profit agencies, schools, businesses, the Public Library. 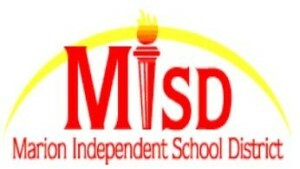 If you are interested in participating in Reading into Success, contact us to be a Reading into Success partner. 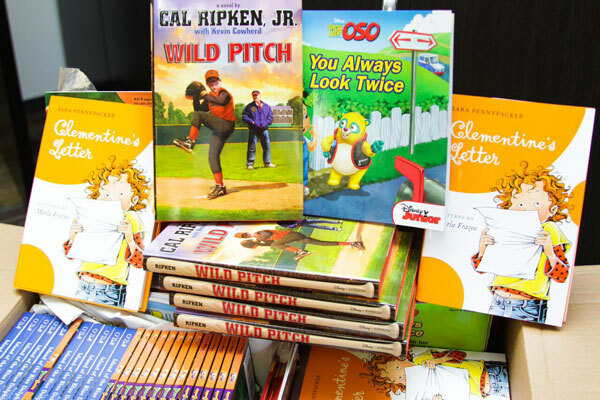 We have fantastic resources in our community to help meet the goal of children being proficient in reading by 2020.